1st Choice Storage should always be just that: your first choice. We make sure to take the headache and hassle out of storage so you can focus on what matters most to you. Our Mechanic Street location is special because we offer 25 different unique storage sizes. With 1st Choice Storage, you can be confident that we have the right sized personal storage service for you. All units are protected by pin-code access. Find your perfect sized vault by making a reservation today! 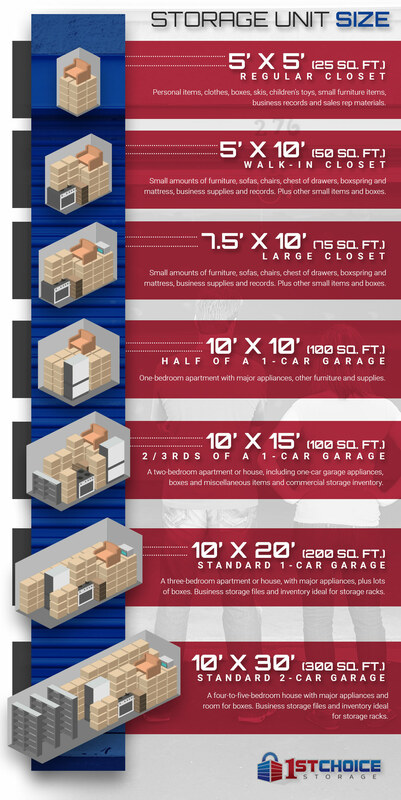 Do you find yourself wishing you had more storage space for all of the belongings you’ve accumulated over the years? Does another closet sound like a dream? 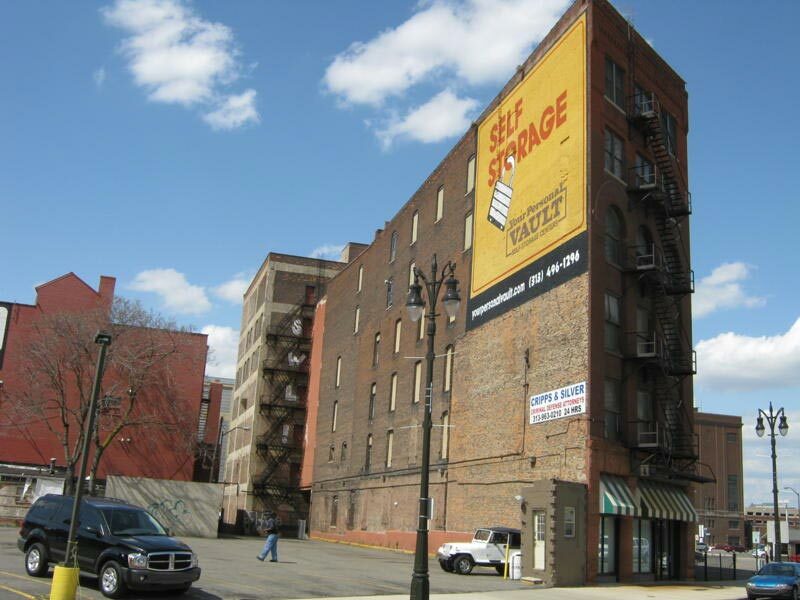 At Your Personal Vault in Detroit, Michigan, we proudly offer indoor storage with 25 unit sizes available ranging from the size of a small closet to a standard two-car garage. At our Detroit location, you will also find features such as, an on-site manager, loading dock, freight elevator, and more! Declutter your home and let our caring team at Your Personal Vault help you find the storage option best for your storage needs. Contact us today!